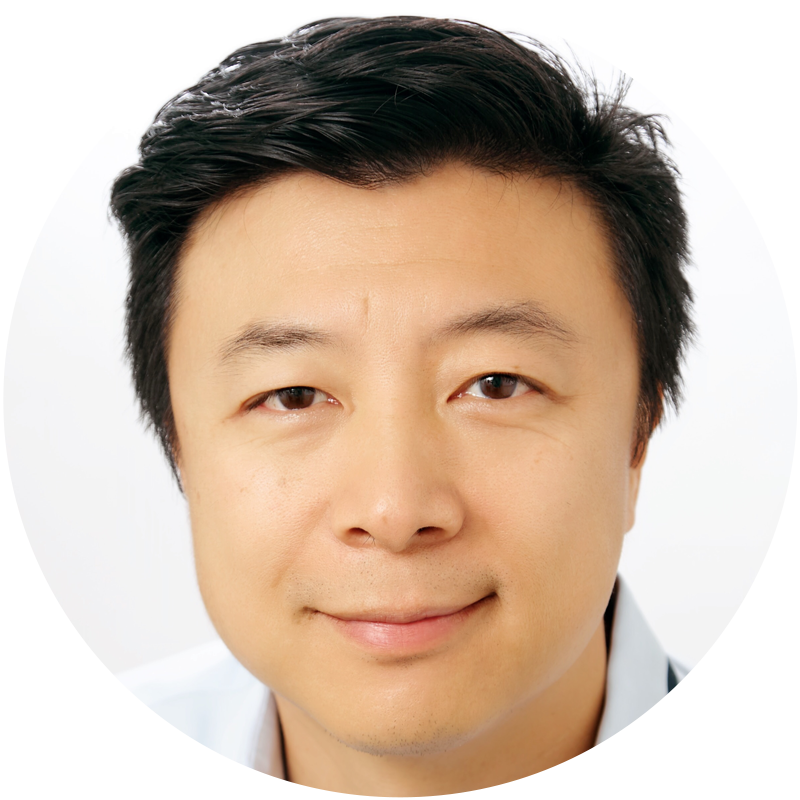 Shen Tong is a serial entrepreneur and impact investor with more than fifty investments in food, media, and other high-tech ventures. He is the founder and Managing Partner of FoodFutureCo, the food business accelerator and impact investment fund that focuses on scale-up stage food and agriculture disruptions. One of Newsweek’s People of the Year in 1989, Shen Tong was an organizer of the democracy movement in 1989 that occupied Tiananmen Square whilst at Beijing University. After his exile to the USA, he completed an undergraduate degree at Brandeis University and went on to study PhD programs at Boston University and Harvard University. Mr Shen became and entrepreneur in the1990s as founder and co-founder of B&B Media and VFinity among other ventures. Over the past 2 decades, he has served on many boards and advisory boards including Food Tank, Poets & Writers. In 2014, he founded FOOD-X and also serves as partner of SOSV - a start-up accelerator and multi-stage venture capital fund. Shen is a long time social activist, film buff, foodie, intrepid traveler and writer/poet and has spoken at TEDxManhattan and conferences all over the world about his passion for food & beverage, agriculture, personal health and wellness and climate action.